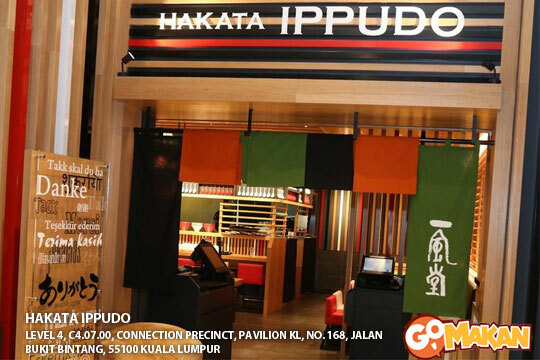 On 21 February 2013, HAKATA IPPUDO – one of the most famous Japanese ramen franchise – held the grand opening of their first outlet in Malaysia at Pavilion, Kuala Lumpur. 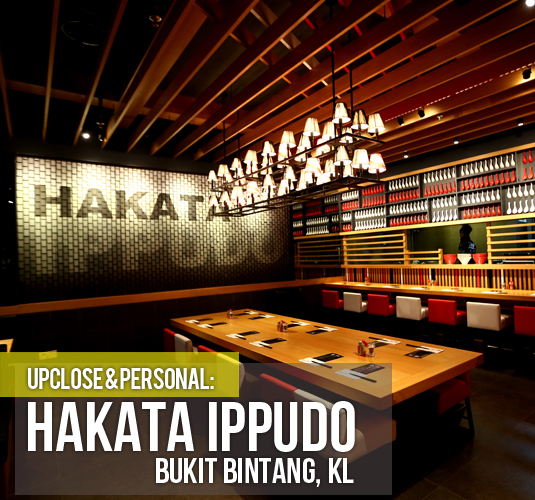 One and a half months since its grand opening, over 25,000 people have visited IPPUDO Malaysia. 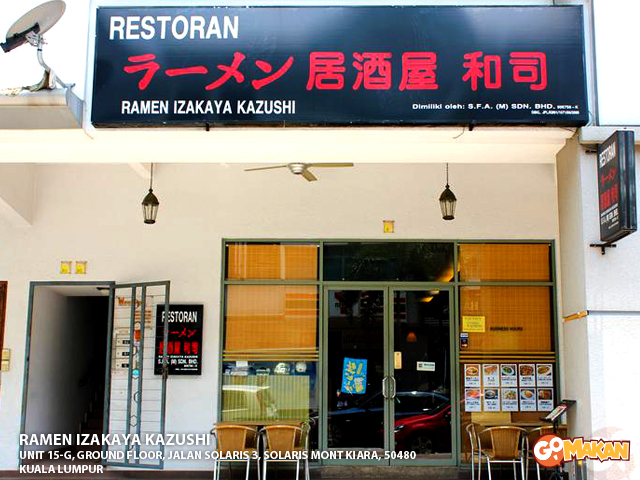 Their authentic ramen seems to attract not only the Japanese but the locals as well. GoMakaner Keiko sets off to interview the folks behind IPPUDO to find out what are the secrets to their success! First of all, what brought IPPUDO to Malaysia? 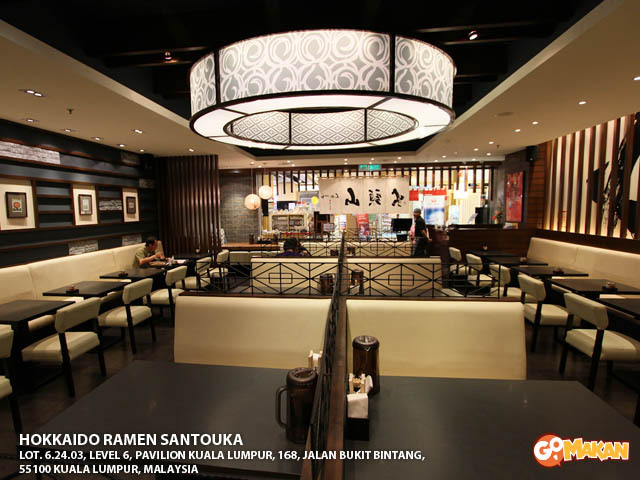 IPPUDO: In 2008, IPPUDO opened their first international outlet in New York and subsequently opened two stores in Singapore. Our business overseas soon expanded to Hong Kong, Taiwan, Seoul, Sydney and China. Malaysia being in close proximity with Singapore has a close exchange of people and information with Singapore, a steady growth, diverse population, and an attractive market that we aim to share IPPUDO with. 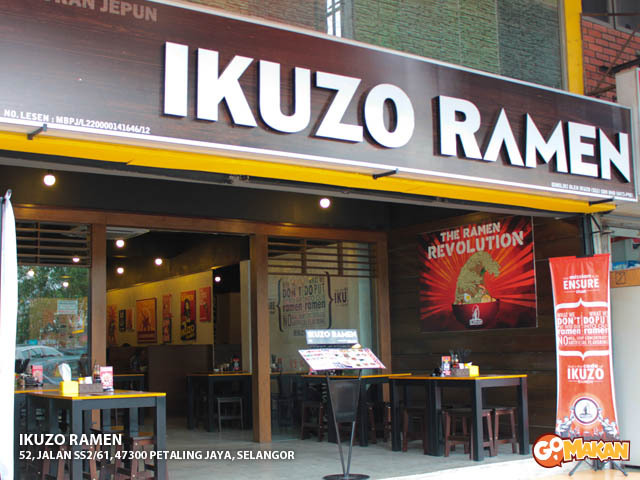 After thorough marketing and competitive research, we decided to open an IPPUDO outlet in Malaysia. 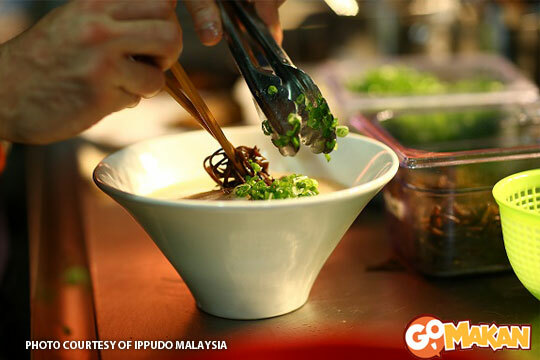 What are the signature dishes of IPPUDO Malaysia? IPPUDO: Our two famous signature ramen are Shiromaru Classic (ramen noodles in a white “Tonkotsu” pork-based broth) and Akamaru Modern (ramen noodles in a red “Tonkotsu” pork-based broth flavored with garlic oil and IPPUDO’s secret paste.) 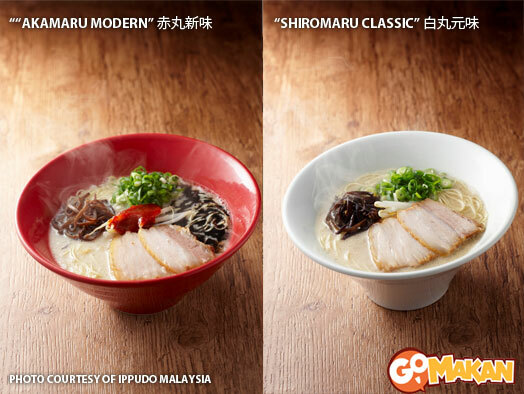 You can savour these two ramen dishes at any of IPPUDO restaurants in the world! 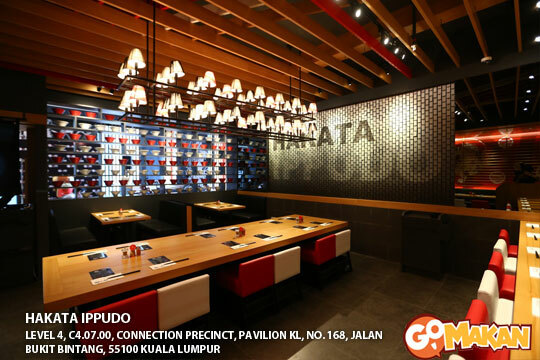 Does IPPUDO adjust the flavour of their dishes to suit the taste buds of Malaysians? IPPUDO: Yes, we do customize certain aspects of our products, particularly the level of saltiness in our ramen. The more we venture internationally, the more we discover that each region has different preferences when it comes to taste. To make our soup, we source some ingredients from Japan and some locally but the preparation process remains as authentic as possible to the main store in Japan. Does IPPUDO Malaysia use the same ingredients as IPPUDO Japan? IPPUDO: Yes and No. Each of our ramen dishes are carefully paired with a selected kind of noodles. Due to different types of ramen available in our IPPUDO Japan stores, different kind of noodles may be used, though some would remain the same across countries. We have a production facility in Singapore, and IPPUDO Malaysia sources most of their raw materials from there. Our noodles are all self-made and follow strict guidelines, using only the finest ingredients to produce a springy texture and deep flavours. 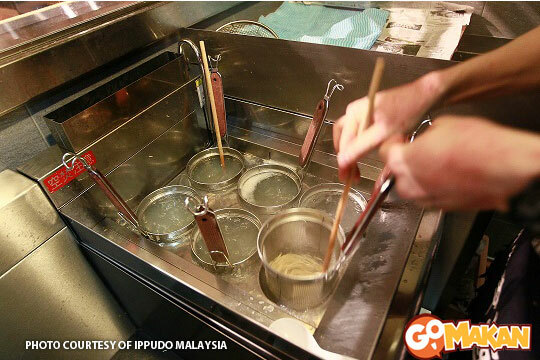 Are there any special ingredients that are used only in IPPUDO Malaysia? IPPUDO: Yes. 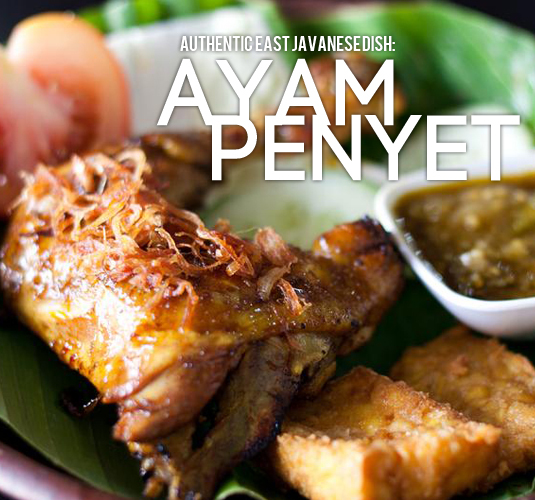 We use local spices and ingredients to ensure that only the freshest is being served. We do not seek to reproduce everything from Japan as we understand that a successful model in Japan may not work as well elsewhere. For example, on our international menu we have pork-free ramen that uses fish, beef, or chicken. Once we have established a firm footing in this market, there may be an opportunity in the future for halal ramen here. We also conduct research and development in each country to find new ideas which may be brought to other countries; for example Malaysian-style ramen could be introduced to Hong Kong. 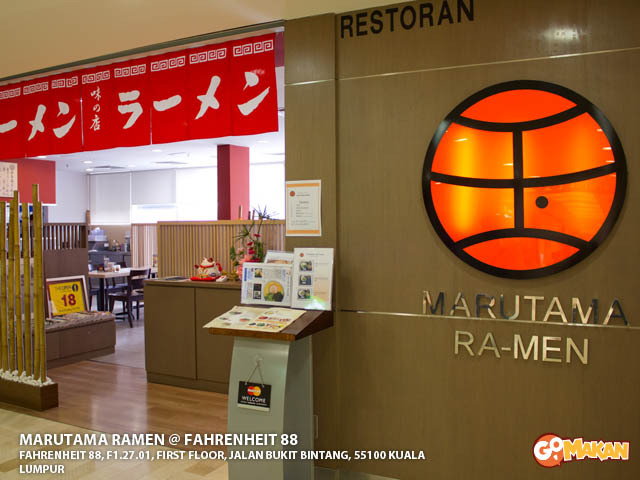 In Japan, ramen is considered a type of fast food but in Malaysia, it is considered an expensive dish. What are IPPUDO’s thoughts about this difference in views? IPPUDO: At IPPUDO, we are not selling ramen, but conveying our gratitude and thanks to our customers through our ramen – an experience. We pay a lot of attention to quality, service, and environment… it is this whole package that differentiates IPPUDO from other ramen restaurants. How does IPPUDO maintain its quality? IPPUDO: All IPPUDO chefs undergo rigorous training and their R&D specialists test and fine-tune the processes and ingredients until the IPPUDO standard is achieved. Also, to ensure our standards and quality, a Japanese IPPUDO consultant is stationed in each of their overseas outlets and conducts product tasting on a regular basis. We put strenuous efforts on maintaining the temperature of the soup, level of emulsion, correct storage and cooking of noodles, recipes and procedures, as well as all areas of hospitality and service. IPPUDO: “Spread ramen throughout the world with a smile and an ‘Arigatou’ (which means Thank you in Japanese)”. We aim to spread this spirit and our authentic ramen all over the world. 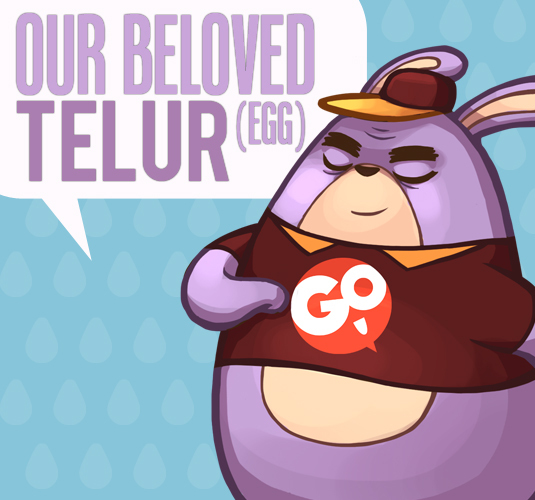 Our mission is more than merely to serve people food; it is to deliver a piece of the Japanese culture. 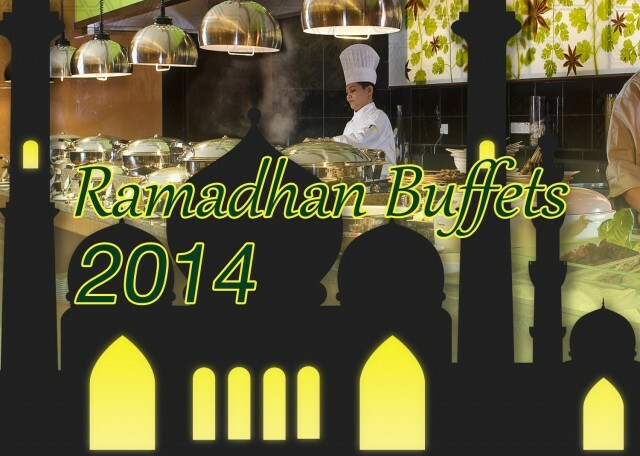 We aim to be not just a restaurant but a missionary of cultural interaction. After interviewing with IPPUDO, I felt that it is not only their authentic ramen dishes that attract both the Japanese and the locals; it is their kind hospitality, tremendous efforts in maintaining quality, and dedication to try to meet each country’s tastes and requirements. GoMakan wishes to express our thanks to IPPUDO for cooperating with us and taking the time to attend to our interview!